DENVER (KDVR) -- Powerball is getting big. That means more people are playing. But what numbers do you pick? What you need is a little luck. And what could be luckier than a fortune cookie? According to a study by FiveThirtyEight.com, there just might be something to those lucky little digits found in fortune cookies. There were 676 unique fortunes in FiveThirtyEight’s 1,035 cookie sampler. Fortunes such as, “You will soon be the guest of a royal host." At John Holly‘s Asian Bistro in Lone Tree, they give out over a lot of fortune cookies every day to their customers. 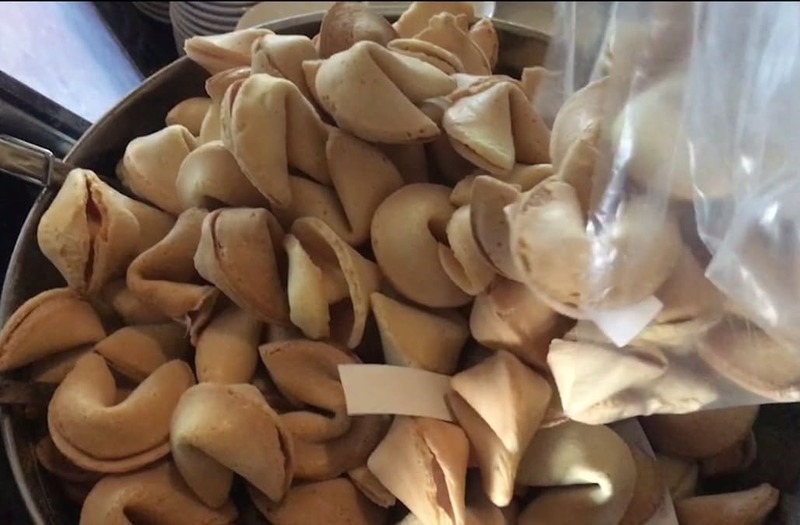 Owner John Ye said lucky numbers can be birthdays, anniversaries, and yes, even from fortune cookies. According to the study, if you played those numbers between 1997 and 2017, you would have won $4.4 million on $4.2 million invested. If you only used quick pick numbers, you would have won only $1.7 million. In other words, you would be in the hole for $2.5 million. And that’s a whole lot of cookies.